Who does what in the British Activity Providers Association? Who is involved in the management of the Association? The Association is led by a Board of six Directors elected from across the membership. They are elected to represent all the different types of membership, from large multi site providers, day camp operators, through to single site providers, all with differing needs. The Directors have various roles including Chair, Treasurer and Association development, as well as Quality and Safety. 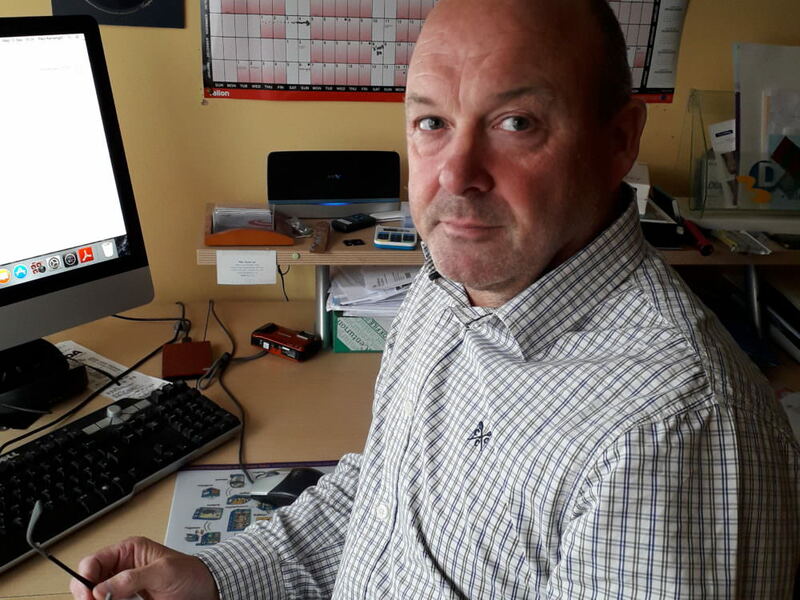 Supporting the Directors is the National Director, Pete Stacey, who is responsible for the overall administration of the Association, including organising the accreditation and inspection systems. 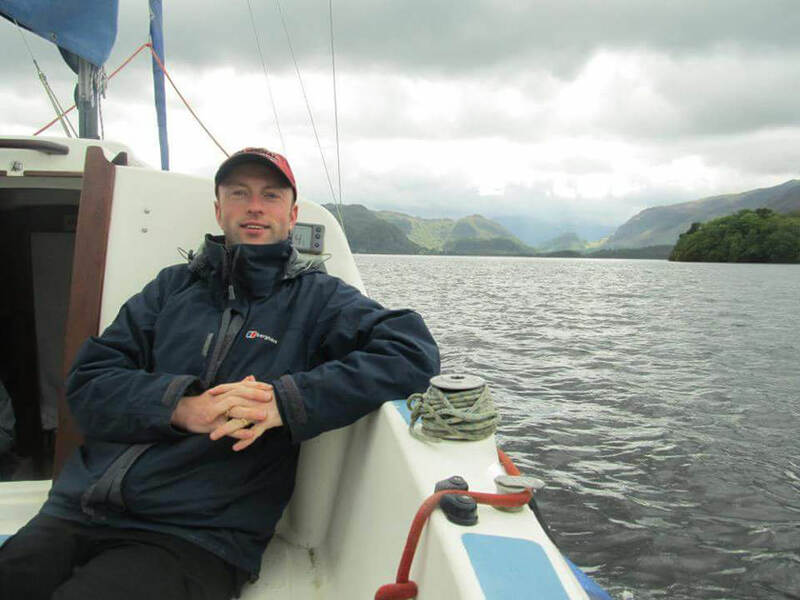 Pete leads and is supported by a small team of five inspectors, who all have a wide range of experiences, knowledge and skills that are used when inspecting members sites for accreditation such as the Adventuremark Quality Badge and the Learning Outside the Classroom Quality Badge. 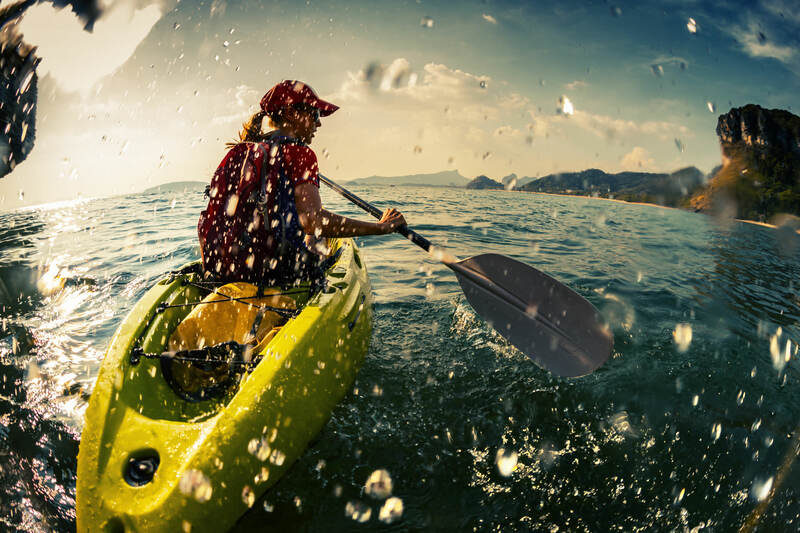 Inspectors have been recruited for their expertise and have been inspecting for many years and they all retain an interest in adventure activities in their own time as well! 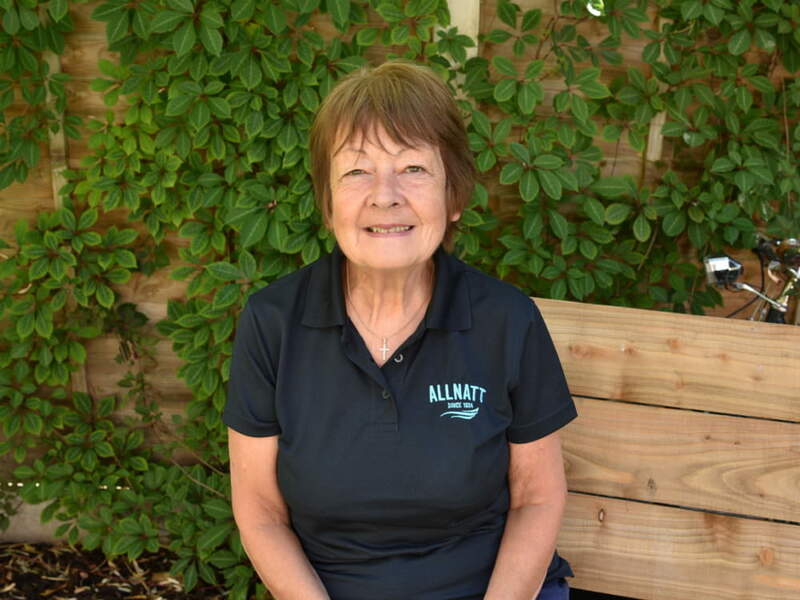 Finance is managed by our administrator, Liz who sends out all the invoices and ensures certificates, membership renewals and other finance related items are dealt with including reconciling the accounts for HMRC and VAT submissions. Director, Ford Castle Adventure Ltd.; Ops Director, Château Beaumont. My parents took me to the top of Snowdon and out into the African bush - it's safe to say that they planted a seed and it's never stopped growing. My experience in outdoor provision for schools is via our two centres. I've picked up French qualifications and a sound insight into the French activities sector and am also an accredited volunteer for Epilepsy Action. Helping people exceed their own, self-expectations is what drives me. Put simply I'd like to help the outdoor sector achieve mainstream, legislative recognition with outdoor learning as an integral part of curriculum requirements. After teaching Geography PE and a gap year, I took up a summer holiday position with Joseph Allnatt Centres Ltd in 1978. I moved from seasonal instructor to Assistant Manager through to Managing Director, eventually becoming the owner in 2006. Allnatt was one of the founder members of BAPA and I am proud to have been the Chair since 2013. I now represent BAPA in the wider sector as we seek to gain greater recognition of the benefits of outdoor learning and residential experiences for all children. At age 19 I started work at my first adventure centre and 27 years’ later of working and living at adventure camps, I am still in England and, yes, I definitely like it. I was captured in my first year working at an adventure centre, I really believed in what the experience gave the children and staff alike; independence, confidence, a sense of achievement and memories that would last a lifetime. I really wanted a job which would enable me to help kids who may not have had some positive elements to their childhood and I realised that by working at adventure centres, I played a part in giving a child an amazing experience for the time they were with us. 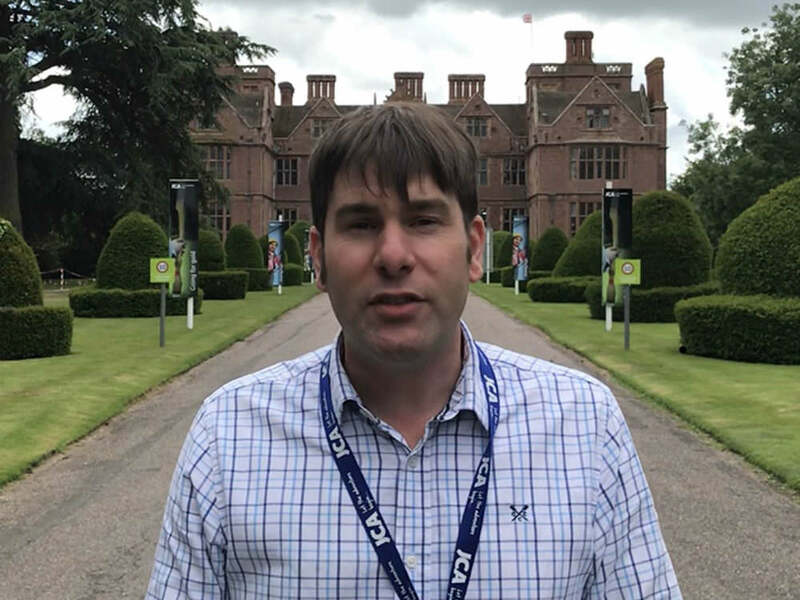 Having started as an Activity Instructor, I am now Head of Safety and Standards for PGL, with responsibility for the development and implementation of our Health and Safety Management Systems and ensuring all our programmes meet the expectations of our guests. With operations in UK, Europe and Australia I also company lead on Safeguarding, Inclusivity and Data Protection. My involvement with BAPA started in the early 90’s managing Centres undergoing Inspection. I later joined the Board and have represented 3 separate companies in the last 20 years. I have also represented BAPA on AAIAC and currently represent BAPA at UKAIG. 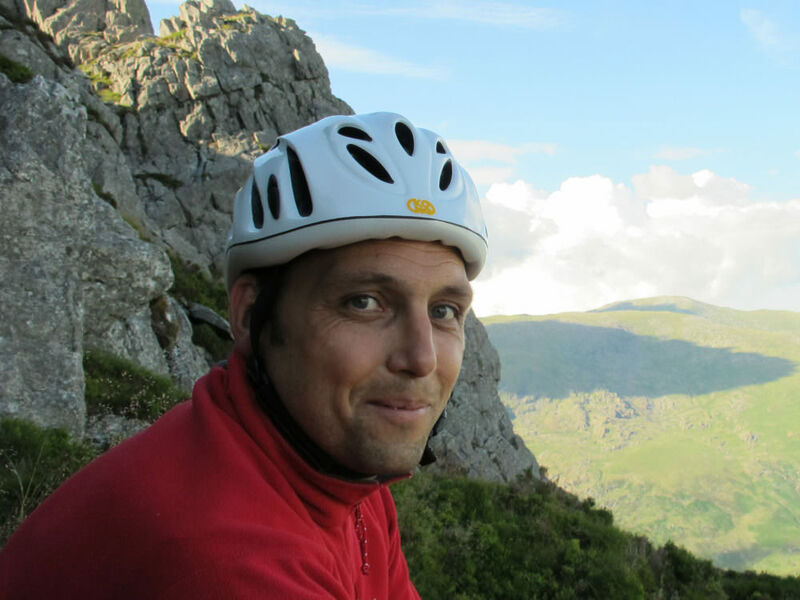 After a career in the outdoors and being Head of 2 activity centres, I have been involved with BAPA initially with inspection work and later as Head of the inspection team. I have continued my own professional development and recently passed my IRATA Level 1 certification and renewed my PPE Competent Person Inspection accreditation. I have gained my MBA, hold the Mountaineering Instructor Award and International Mountain Leader Award, as well as a few other badges! 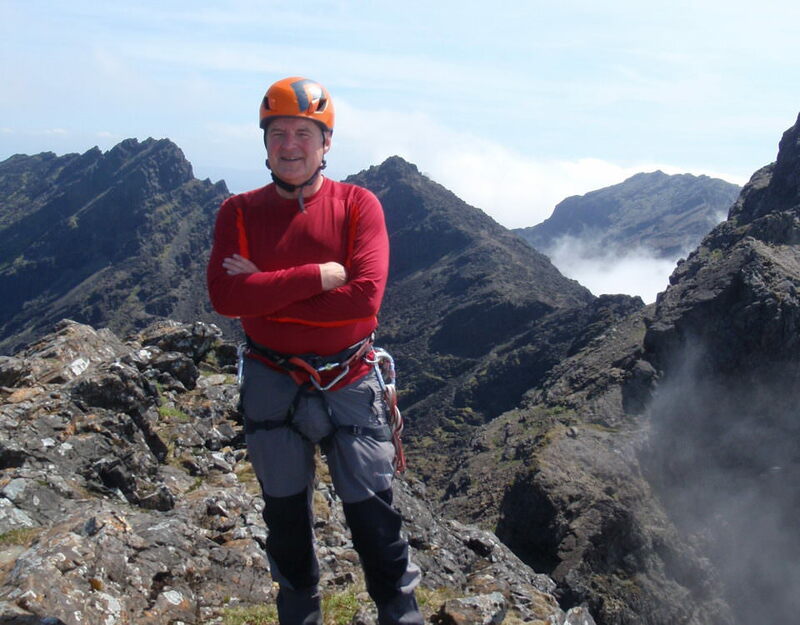 I have also been Chair of the Association of Mountaineering Instructors and Chair of Mountain Training UK. Work with BAPA is always varied including giving advice and support to members, inspecting and accrediting members sites for the Learning Outside the Classroom Badge, recruiting new members and continuing to develop the Association’s future. After spending 10 years in the IT industry I finally saw the light and I have been working in the Outdoor Sector for over 16 years. During this period I have held various management positions across both the voluntary and private sector. Since 2011 I have been a Centre Manager at Kingswood. Throughout my career I have been privileged to see the incredible benefits that are delivered through high quality outdoor learning and I am continuously amazed by the achievements of young people.